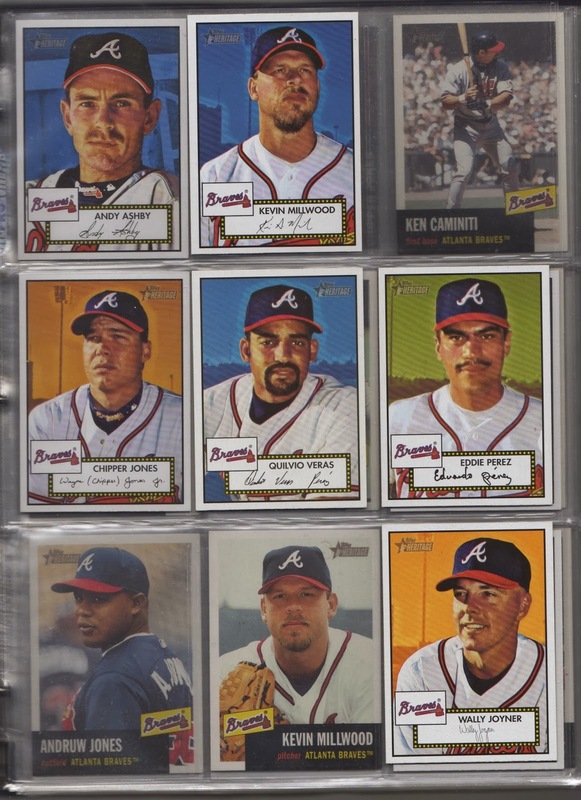 Just because I've given up on trying to complete Topps Heritage doesn't mean I've given up on trying to complete the Braves sets. 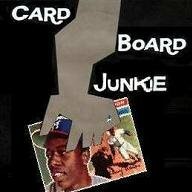 As with all Braves team sets, I'm almost positive I have some of these hiding in Braves boxes but here's what is not actually in the binder. I can send you the 2008 McCann AS SP and the 2009 David Ross. And a stack of other Braves. Please let me get these things out of my house. i have a few base cards from various years. i can send you an email if you're interested in trading.